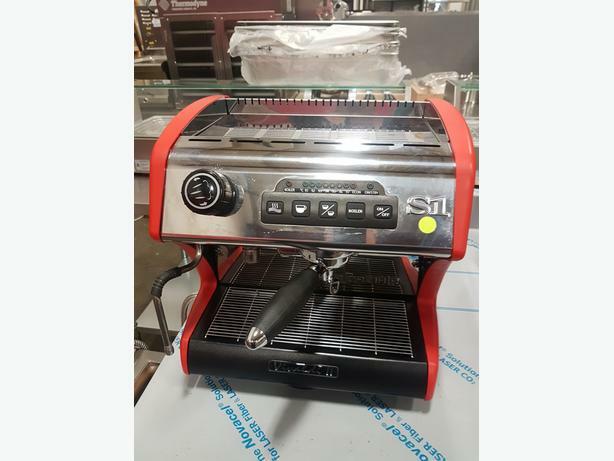 High Quality Like-New Rental Returns, BRAND-NEW Overstock & End of Stock Items, New Floor & Display Models, Fully-Reburbished "Certified-Used" Equipment! Nobody is selling restaurant equipment of this equipment, let alone at auction! Get the very best for the less than the price of off-shore made equipment! 400+ Lots Final Catalog - more Bakery, Meat, Deli & Coffee Shop Equipment being added right up until auction day! We will be adding lots right up until auction day! Sign up for our e-newsletter for updates!